The Other F Word, the latest production from Ridgewood’s award winning filmmaker Caytha Jentis will have its New Jersey premiere at the Bow Tie Warner Quad in Ridgewood on Wednesday August 31st at 7pm. 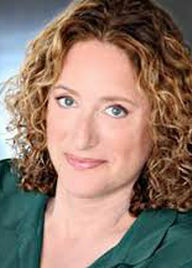 Doors open at 6:30.
comedians Judy Gold (The Jim Gaffigan Show) and Ben Bailey (Cash Cab). Ridgewood’s Matt Cermack will be making his television debut. 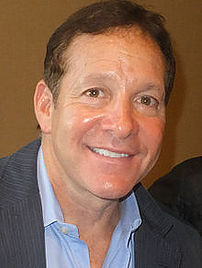 The cast also includes Steve Guttenberg (Police Academy, Cocoon), Michael Boatman (Good Wife, Spin City) and Reiko Aylesworth (24, Hawaii 5-0). 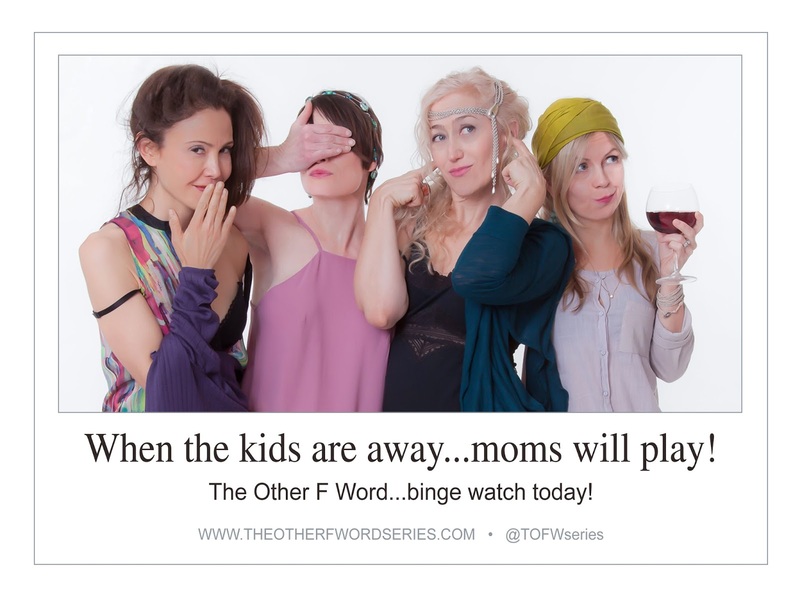 The Other F Word, a comedic series written and directed by Jentis, addresses issues like ageism, sexism, re-entering the workforce, sexuality for women 40+, dating after divorce/widowhood and more. At its heart, the series is about finding yourself after your kids are grown – an adult coming of age in mid-life. The show, produced by Kathleen McDonough of Clifton and Leslie Jucien Cimino of Ridgewood, was shot in cooperation with Farleigh Dickinson University who provided equipment and locations as well as students in key crew positions. David Landau, one of its film school professors, is the show’s director of photography. Jentis’ previous work includes Bad Parents that starred Janeane Garofalo and Cheri Oteri and And Then Came Love that starred Vanessa Williams and Eartha Kitt. She was recently selected as one of Good Housekeeping Magazine’s 50 over 50.